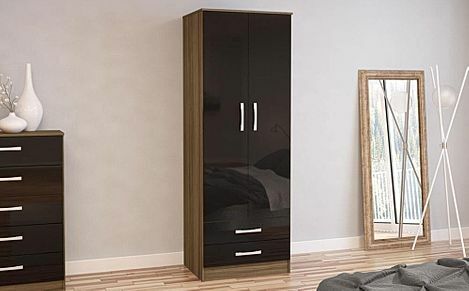 Walnut wardrobes carefully crafted for a classic bedroom finish with timeless appeal. 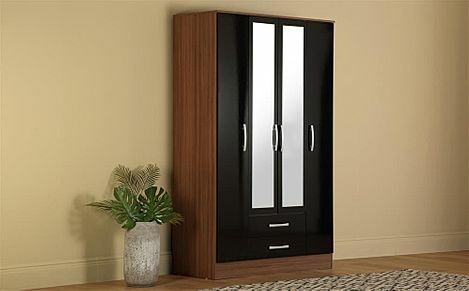 With its rich, beautiful tones and solid, hard wearing qualities, a walnut wardrobe is a wonderful choice for a sophisticated bedroom. 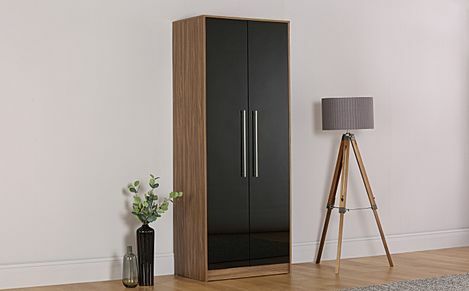 Crafted with care and sturdily built, our range of walnut wardrobes are smart storage solutions with an added dose of style. 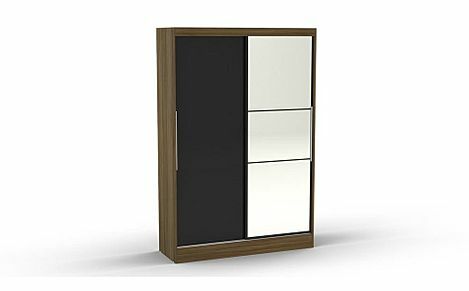 And here at Furniture Choice, we have a wide selection of sizes and configurations, including wardrobes with drawers, 3 door options, and even wardrobes with space-saving sliding doors. 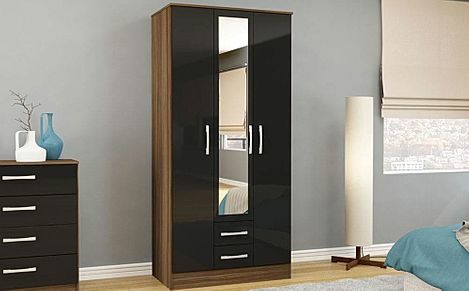 We also offer fast and free delivery to most of the UK, so buying your new wardrobe with us from the comfort of your own home couldn't be more simple and convenient. 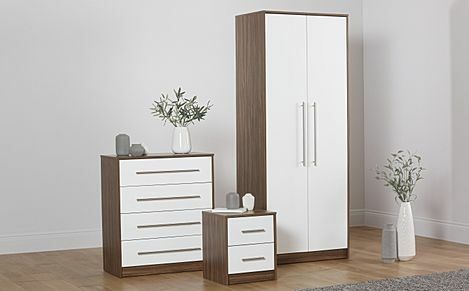 If you'd like to fit out your bedroom in this handsome finish, our walnut bedroom furniture sets offer variety, and are made to last. 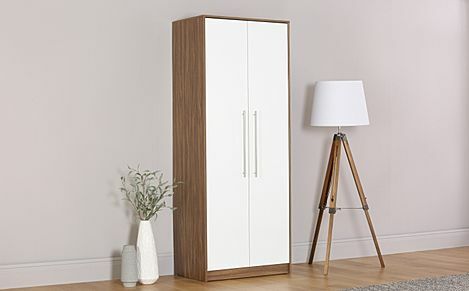 Or you can take your pick from our extensive bedroom furniture range - we have everything you need, from ottomans and bedside tables, to beds and mattresses. You're sure to find great value for your home and choice of style, with these amazingly cheap prices. Finally, once you've chosen your wardrobe, pick a preferred payment option and select a delivery date at checkout. If you’re new to buying your wardrobe online, we’re here to answer any questions you might have. Our staff, based here in the UK, will be happy to help – just give us a call on 0800 035 0070.